Cairns, Australia – Capt. 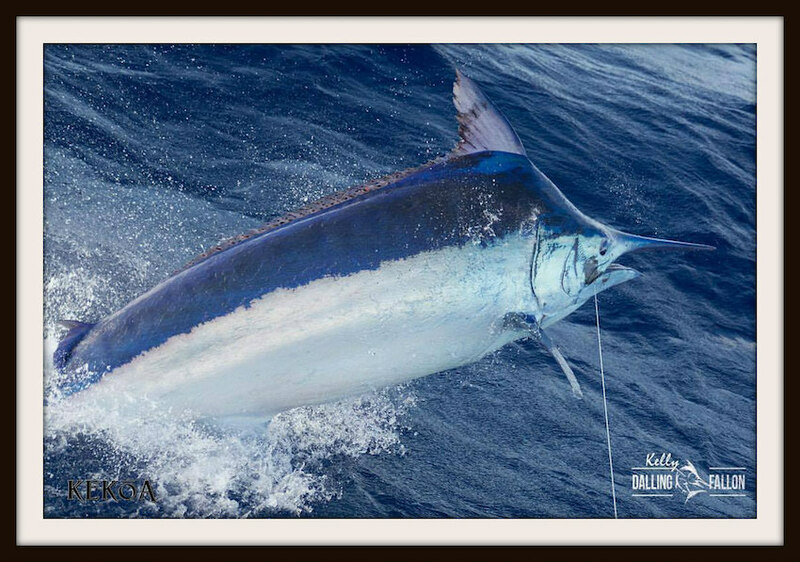 Luke Fallon on the Kekoa released an estimated 1,100 lbs. Black Marlin. Here, here. Congratulations on catching and releasing a grander! We are sportsmen, not cavemen. These majestic fish must be released. The memories of catching a fish like this are much more important than a tawdry picture of a dead fish strung up by its tail.